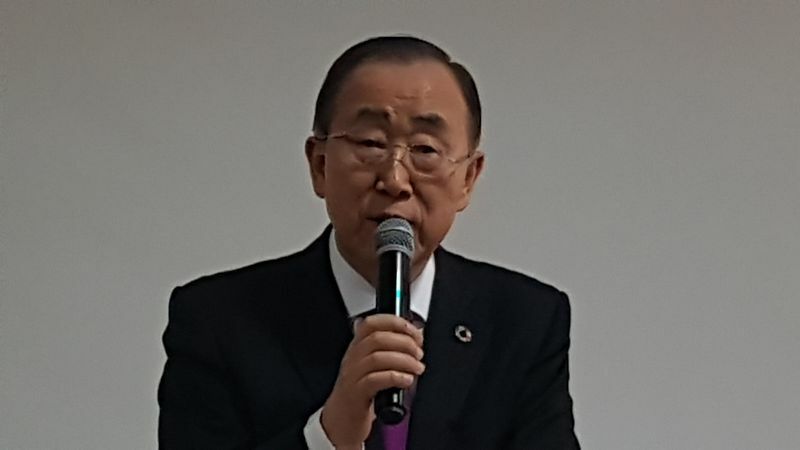 ‘There is no Planet B, so there can be no Plan B’ – that was the message from Ban Ki-Moon last week at the 4th annual Asian Conference on Campus Sustainability. Alongside the former Secretary-General of the United Nations, EAUC CEO Iain Patton gave the key note speech for the second year running, pointing towards the importance of the SDGs as a new framework and pushing for more international collaboration under the SDG Accord and knowledge exchange between EAUC Members and universities and colleges across Asia. This set the stage for two big announcements. 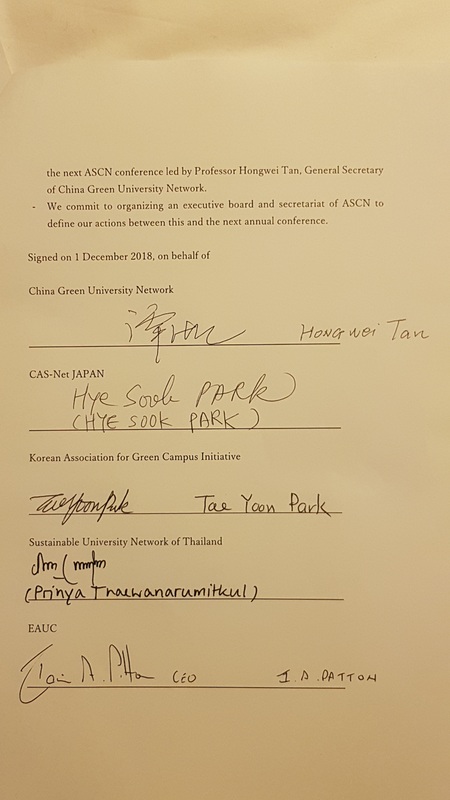 With EAUC support, the individual national sustainability networks from China, Japan, South Korea and Thailand all in attendance have now signed an agreement (MOU) for a pan Asia network to be formed. This will be called the Asian Sustainable Campus Network (ASCN) and provides a huge platform for Asia and its universities to share the increasing amount of best practice they are forming on the campuses. They hope for more Asian countries to join shortly. 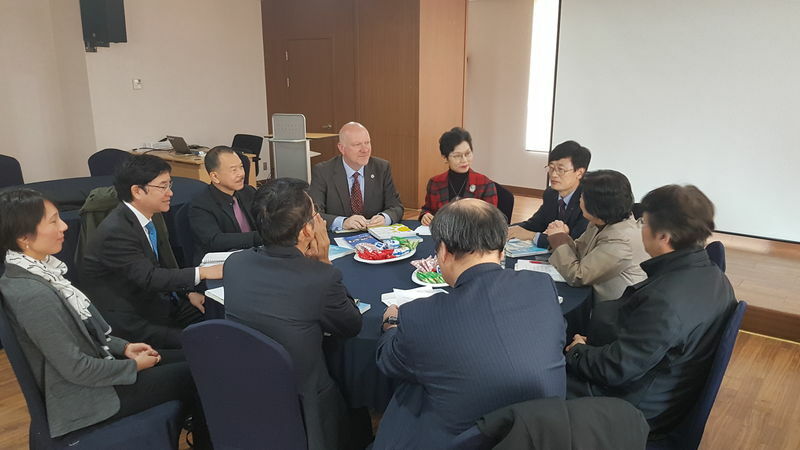 Also included in the MOU, will be a new initiative that links EAUC members with universities in Asia, to further support the sharing of knowledge and ideas and foster research partnerships on sustainability between UK, Ireland and Asia. Initially our focus will be on the SDG Accord, International Green Gown Awards and Sustainability Leadership Scorecard. 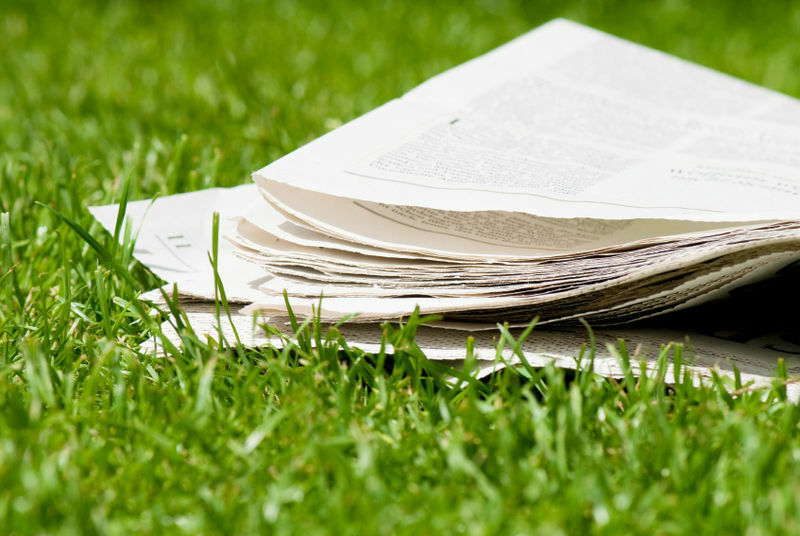 “In turn, they themselves have innovative and forward-thinking examples of best practice to share with our members. 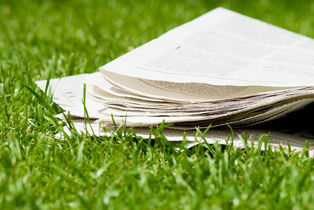 We will all benefit from another voice being heard when it comes to university sustainability and this new agreement helps that voice have impact in Asia and internationally. 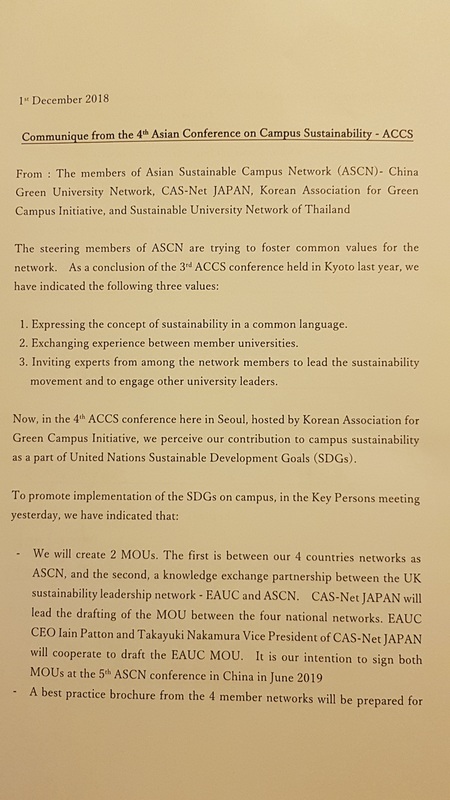 The ‘EAUC ASCN MOU’ will be officially signed by all parties at the next ASCN conference at Tongii University, Shanghai, in June 2019. More information will be available shortly.